If you haven't yet been to Lisbon, you are up for a treat: this charming, relaxed, wonderfully warm and hospitable city is guaranteed to make you feel at home at once. 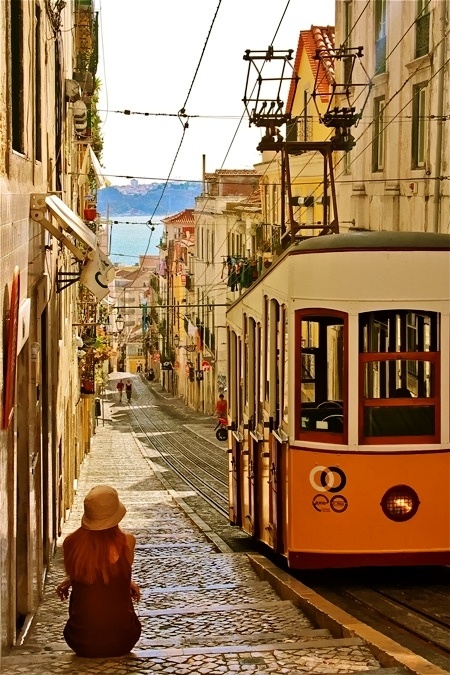 With relatively cheap flights from anywhere in Europe, you can either plan a long weekend in LIsbon or perhaps make a stopover on the way from your summer holidays in Portuguese Algarve. Take a day trip to the breathtakingly beautiful Sintra, enjoy the gorgeous ocean views in Cascais, and of course remember to indulge in portuguese food: Pasteis de Belem alone are worth a trip to Lisbon. For the seafood, you'd have a feast at Ribadouro conveniently located on the central Av. Da Liberdade, and if you are looking for a nice and comfortable stay, we highly recommend Inspira Santa Marta Hotel - perfect location, great service and an excellent spa.